If you have a Citibank credit card and have paid interest on your balance over the last few years, you may be getting a refund in the mail sometime soon. After a standard, periodic internal review, the company discovered that its interest rate methodology had been skewed. This error has affected about 10% of its Citi cardholder customers, amounting to around $335 million in unnecessary charges. The company not only discovered their own error but has also taken the initiative to announce their discovery and impending refunds. Liz Fogarty, Citi’s head of global consumer banking affairs, stated, “We sincerely apologize to our customers and are taking every action to provide refunds as quickly as possible.” This proactive approach is sure to be appreciated by the approximately 1.75 million credit card customers affected. When a credit card customer is late in paying his or her bill for two consecutive cycles, the credit card issuer has the right to increase their interest rate. With most credit card companies, this penalty interest rate can be astonishingly high – for Citi, it is 29.99 percent. 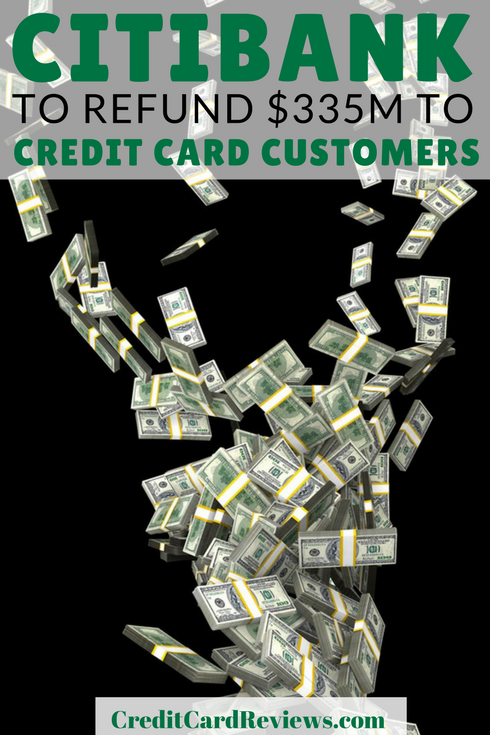 Though, thanks to the CARD Act – the Credit Card Accountability, Responsibility, and Disclosure Act of 2099 – these cardholders are not punished forever. After a penalized customer has gone on to make their minimum payment on time for the following six months, their interest rate is eligible for a reduction. This is where the issue came into play for Citibank’s 1.75 million customers. For about half of those affected, it seems that the company’s system was not detecting that they were eligible for a rate reduction after a period of time. The other half received a rate reduction, but it was not as big of a drop as it should have been. This led to an astronomical $335 million in overcharged interest since 2011, which most customers didn’t even realize was happening. It’s great that Citigroup discovered these incorrect charges, self-reported to regulators, and announced their plans to refund customers. To be fair, though, it was required by law anyway. Sure, they did the right thing, but they also did the legal thing, since the CARD Act mandates an interest rate reduction for these customers after a period of time has passed with on-time payments. Had Citibank not discovered their error and taken steps to correct the situation, it would have only been a matter of time before they would up with a much bigger issue – and even a lawsuit. The CARD Act of 2009 is an oft-applauded law that provides for many important consumer protections. These include terms regarding gift cards (your paid balances no longer expire), fairer payment application, restrictions on fees, and more notice for interest rate hikes, among others. Luckily for many credit card customers who have made late payments in the past – perhaps even due to extenuating circumstances – the CARD Act protects them from paying those higher interest charges indefinitely. The impending Citi refund will be sent out to those affected, to the tune of about $190 per account. Of course, this also includes interest owed on the overage. Citi has said that they will continue to review all accounts to determine exactly what is owed to which customers. However, they plan to have refund checks (or refunds applied to account balances) sent out by the second half of the year. This announcement only further supports the importance of staying on top of your credit card accounts. While companies are required by law to lower interest rates in situations like this, it’s also helpful to keep an eye out in case their internal systems are flawed… such as in the case of Citibank. 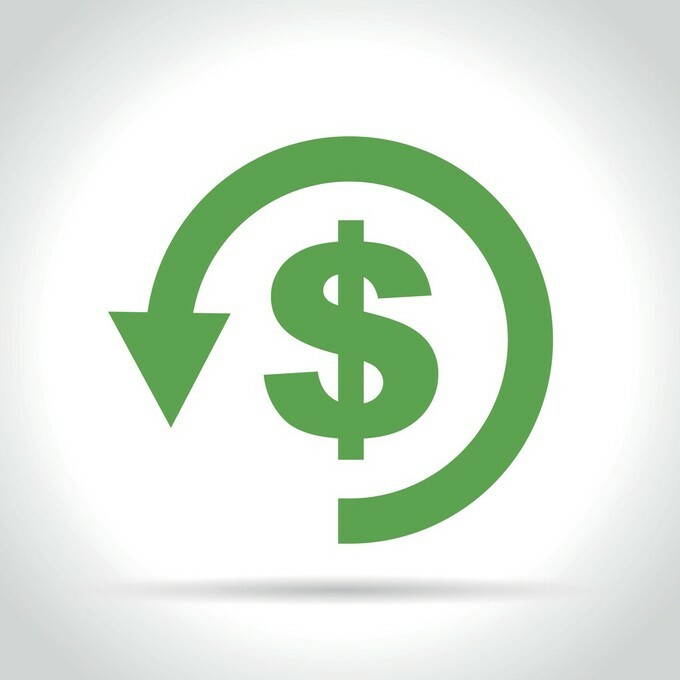 Conducting annual or semi-annual reviews of all your accounts allows you to stay on top of promotional APR periods which may be ending, so that you can avoid paying interest on purchases or balance transfers. If a card offers annual benefits – for example, the hundreds of dollars in travel credits offered by the Platinum Card from American Express and the Citi Prestige – you want to ensure that you use them that year... before you lose them. An annual credit card checkup can also give you time to calculate whether the cards in your wallet are meeting your needs. Are you paying an annual fee for a credit card that doesn’t offer many benefits, or isn’t earning you cash back rewards? Are you carrying a balance on a high-interest card when you could utilize a 0% balance transfer offer instead? In this case, Citibank was proactive enough to discover their error, announce the overcharged interest, and initiate refunds before most customers even knew there was a problem. However, it’s always wise to keep up with your own account. Make sure that you know your interest rates, watch for unexpected hikes or fees, and evaluate whether the credit card products you carry are the best ones for you. And if you’re an affected Citi cardholder, rejoice in knowing that a refund is headed your way.